A parade of cabinet ministers and senior bureaucrats will head to British Columbia starting next week as part of a major push to mollify opponents of building oil pipelines to the West Coast, CBC News has learned. Prime Minister Stephen Harper is signalling he intends to make progress on proposals to connect Alberta's oilsands with ports in British Columbia and the lucrative Asian markets beyond. The new initiative is in large part a response to a report from the prime minister's special pipelines representative in British Columbia. Douglas Eyford told Harper last month that negotiations with First Nations — especially on Enbridge's proposed Northern Gateway — are a mess. Eyford's report to the prime minister, and his final report in November, will not be made public. But sources tell CBC News Eyford urged the federal government take the lead role in dealing with Indian bands on both the Gateway project and the proposed expansion of Kinder Morgan's Trans-Mountain pipeline. First Nations leaders in B.C. confirm they are to meet on Sept. 23 in Vancouver with a delegation of deputy ministers from Aboriginal Affairs, Natural Resources, Environment and other departments with direct oversight of the proposed projects. Grand Chief Stewart Phillip, of the Union of British Columbia Indian Chiefs, said the request to meet came out of the blue on Thursday, with no agenda — and no indication of what Ottawa is prepared to offer. Federal bureaucrats aren't the only ones with orders to head to B.C. 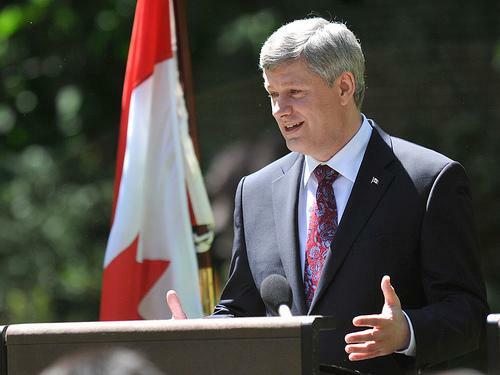 Starting Monday, Harper has directed key ministers on the file to promote the projects in the province. Natural Resources Minister Joe Oliver will continue to be the lead minister. 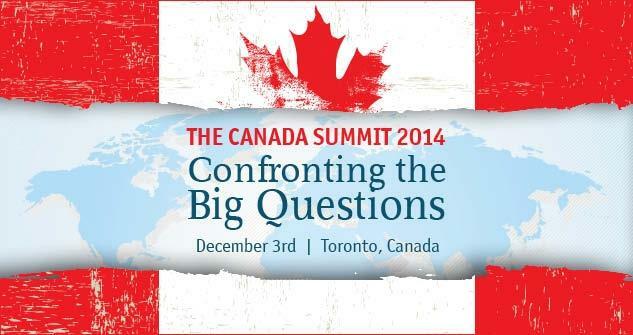 Aboriginal Affairs Minister Bernard Valcourt will be in B.C. all next week, although the primary reason for his trip is to attend hearings of the Truth and Reconciliation Commission. Others planning trips before Thanksgiving are Transport Minister Lisa Raitt and Environment Minister Leona Aglukkaq. Phillip said they have all asked for meetings with First Nations. Adding to the sudden flurry of interest from politicians, Phillip said B.C. Premier Christy Clark wrote to request a sit-down with them too, proposing a time that actually overlaps with the federal meeting. "I find it very disturbing … that there's such an urgency attached to both letters," Phillip said, noting the chiefs had heard nothing from the politicians for months, until now. Energy superpower — or pipe dream? Federal sources say the objective is to work proactively to convince First Nations, community groups, and B.C. 's government that moving oil through the province is good for the economy, and good for them. It's the second prong in a fall campaign to realize Harper's vision of Canada as an energy superpower, a vision that so far remains just a pipe dream, when so much of the country's vast oil deposits remain in landlocked Alberta. CBC News reported last week that Harper wrote U.S. President Barack Obama in late August to propose joint standards for reduced greenhouse gas emissions for the oil and gas sector in both countries, in return for presidential approval of the proposed $7-billion Keystone XL pipeline from Alberta to refineries on the U.S. Gulf Coast. 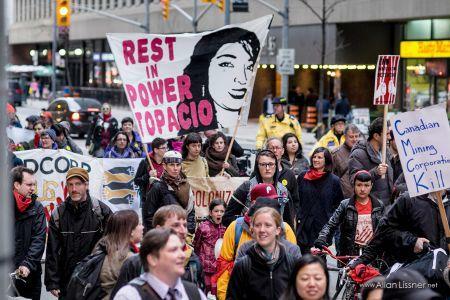 And now comes the new overtures in British Columbia, complete with a more conciliatory tone from the federal Conservatives, who until now have opted largely for confrontation over co-operation with pipeline opponents. Sources tell CBC News that the Prime Minister's Office met recently with First Nations representatives, asking what Ottawa could do to address their concerns. The meeting on Sept. 23 is a followup. Representatives from the B.C. Assembly of First Nations and Coastal First Nations are also invited. Federal officials say they aren't there to make specific offers, but to engage groups directly affected by both the proposed Northern Gateway pipeline to Kitimat, B.C., and Kinder Morgan's Trans-Mountain pipeline to Burnaby, B.C. Ottawa is also increasing its efforts to appease the B.C. premier. Clark set out five conditions to approve the controversial Northern Gateway project, including improved methods to prevent and clean up spills and a bigger share of revenues for the province. Ottawa already responded to some of these demands, for example, announcing new regulations last spring to improve the safety of oil tankers and oil-handling terminals, raising the corporate liability for offshore spills to $1 billion and imposing a new set of fines of up to $100,000 for safety breaches that, if unaddressed, could lead to more serious problems. But dealing with the concerns of First Nations bands remains the biggest challenge. Federal officials acknowledge that Enbridge did a poor job in dealing with bands along the proposed Gateway route. Media reports suggest the company now faces a nearly impossible task to earn local support. The outlook is better, if not exactly rosy, for U.S. based Kinder Morgan’s plans to twin its Trans-Mountain pipeline that runs from Edmonton through Kamloops to Burnaby. At least three First Nations oppose the plan, which would triple the amount of crude oil being transported each day to 890,000 barrels. Area Indian bands say the line is old and prone to leaks. One of the communities, the Coldwater Indian Band near Merritt, will be in a B.C. court Oct. 30 looking for a judicial order that would prevent Ottawa from approving the expansion without its consent. The company plans to file its formal application with the National Energy Board later this year. In an email, Coldwater Chief Harold Aljam said his band has met with Eyford, but no one from the federal government has contacted the band for a further meeting. Coldwater, he said, is still preparing to go to court. For First Nations, the fear is the Harper government intends to push through both pipeline proposals no matter what. Much of the discussion will be about the economic benefits of the projects and the role the pipelines will play in diversifying Canada’s energy exports. Ottawa is feeling the pressure from the oil and gas industry, as well as other business groups. In a report to be released next week, the Canadian Chamber of Commerce says being captive to the U.S. market now costs Canadian oil producers $50 million a day. Of that, $10 million is lost tax revenues to various levels of government. The message: someone has to show the political courage to push through pipelines. And that person, no doubt, will be Stephen Harper. The man with the pipe dreams. 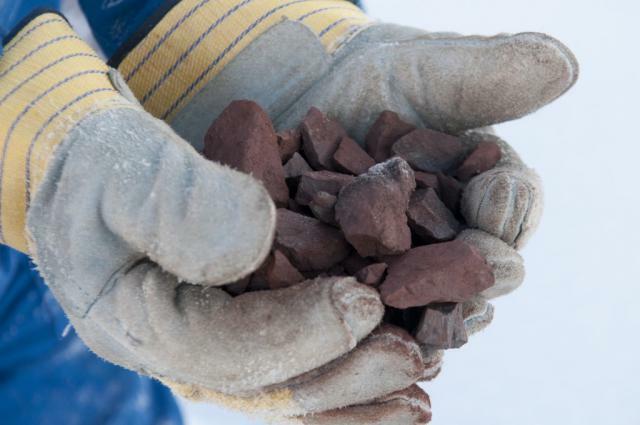 A proposal by Baffinland Iron Mines to ship iron ore through Milne Inlet 10 months of the year is drawing surprise and anger in Nunavut. 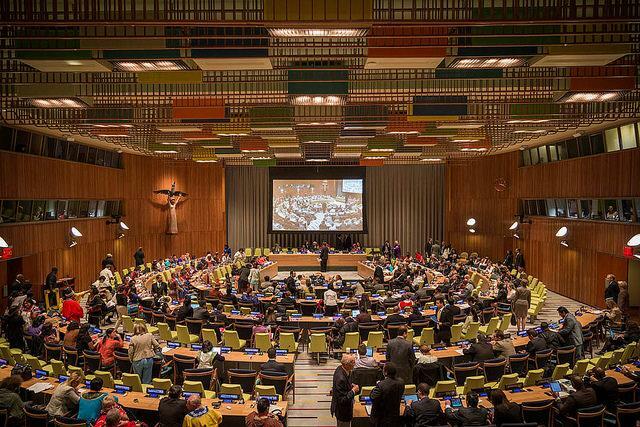 The Inuit Circumpolar Council (ICC) expressed its excitement today over an Outcome Document emanating from the World Conference on Indigenous Peoples, a high level United Nations event that ended yesterday in New York. “Inuit communities of the Kivalliq region have many generations of accumulated observation"
IsumaTV's will provide online radio and TV coverage of the second round of Public Hearings on the Baffinland Iron Mine Mary River Environmental Review from Pond Inlet, Nunavut. Isuma TV will do live coverage of the Nunavut Impact Review Board’s public hearings on Baffinland Iron Mine Corp.’s scaled-back Mary River project, set to take place Jan. 27 to Jan. 31 in Pond Inlet. 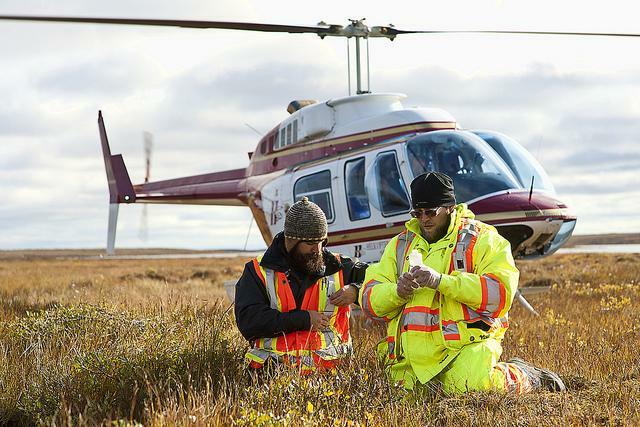 NIRB’s hearings will assess the potential impacts of Baffinland’s revised plan to extract and ship iron ore out of a mine some 160 kilometres south of Pond Inlet. Plans drafted in 2012 called for the ore to be transported south by rail to Steensby Port, and out of Steensby Inlet south of the mine. 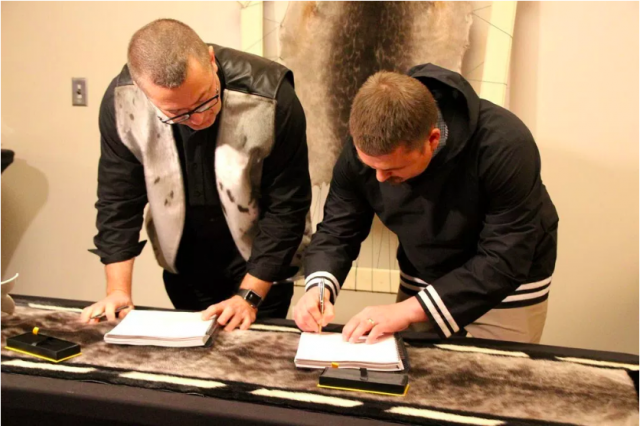 After public hearings by the NIRB, the Baffinland received a project certificate for the first version of their proposal. The corporation changed those plans at the start of 2013. 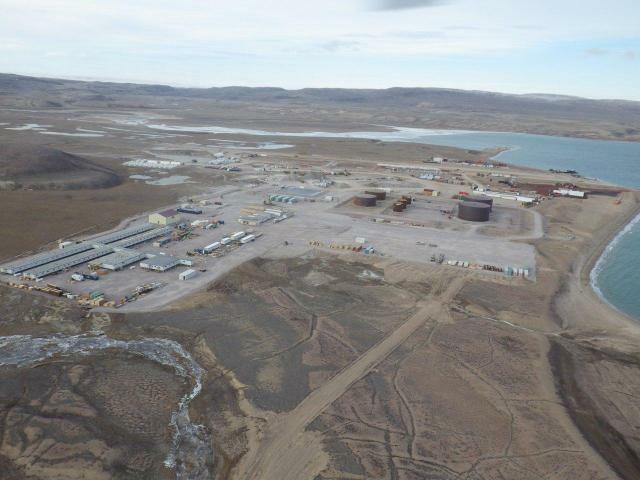 To cut costs and earn sales revenue more quickly, Baffinland proposed instead to transport the material north of the mine and out of Milne Inlet, at the north end of Baffin Island. This plan calls for ore to be shipped out of a facility called Milne Port, near Pond Inlet. 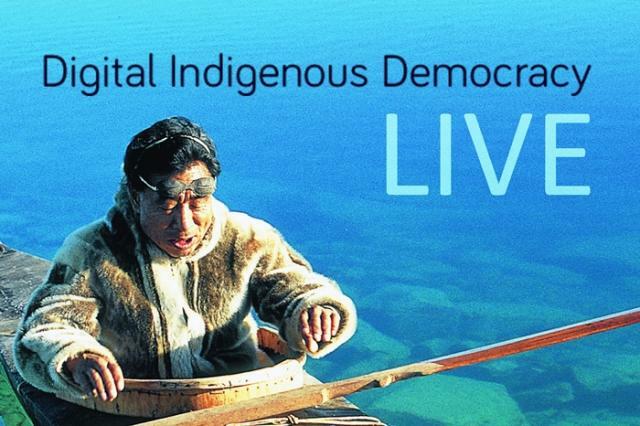 As it did in 2012, IsumaTV will broadcast NIRB’s next hearings via online radio and video through its Digital Indigenous Democracy site. The online broadcaster announced it will stream each day of the NIRB hearings live in Inuktitut and English, starting Jan. 27 at 9:00 a.m. Eastern Standard Time, through Igloolik’s online radio hub. Also, Zacharias Kunuk of IsumaTV will host a live bilingual TV talk show every evening after each day’s hearing “to address issues raised at the hearings with community members and participants,” the broadcaster said in the release. Live video coverage and additional footage will also be available on the site. 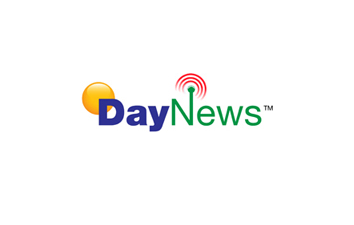 IsumaTV’s live audio coverage and Kunuk’s daily webcast “will also be broadcast through local community radio channels and IsumaTV’s television network in Arviat, Cambridge Bay, Igloolik, Taloyoak, and Pond Inlet,” the broadcaster said. 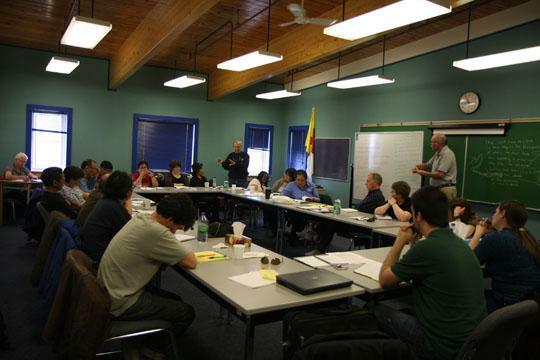 NIRB’s hearings take place at Pond Inlet’s Community Hall every day, Jan. 27 to 31, 9:00 a.m. to 5:00 p.m. The final hearing on the proposed Meliadine gold mine will be held in Rankin Inlet, likely in August. The Nunavut Impact Review Board decided Rankin Inlet was the best location since the site is only about 24 kilometres from the community. Agnico-Eagle is proposing to mine five gold deposits there, year-round. It's expected to produce about 3 million tonnes of ore each year for 13 years. 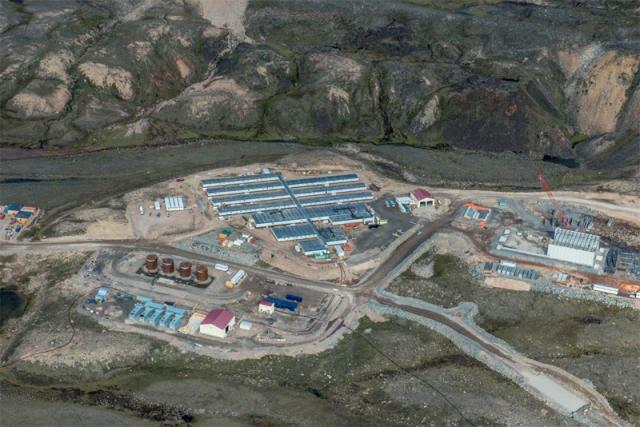 If approved, Meliadine would be Agnico-Eagle's second gold mine in Nunavut. The Meadowbank mine near Baker Lake opened four years ago and is now Agnico-Eagle's largest gold producer. Before the final hearing, NIRB wants more information from the company on things such as dust mitigation, the impact of marine traffic, and where the workforce will come from. Agnico-Eagle said its final Environment Impact Statement will be ready by mid-April. Then NIRB will set the date for the final hearing.